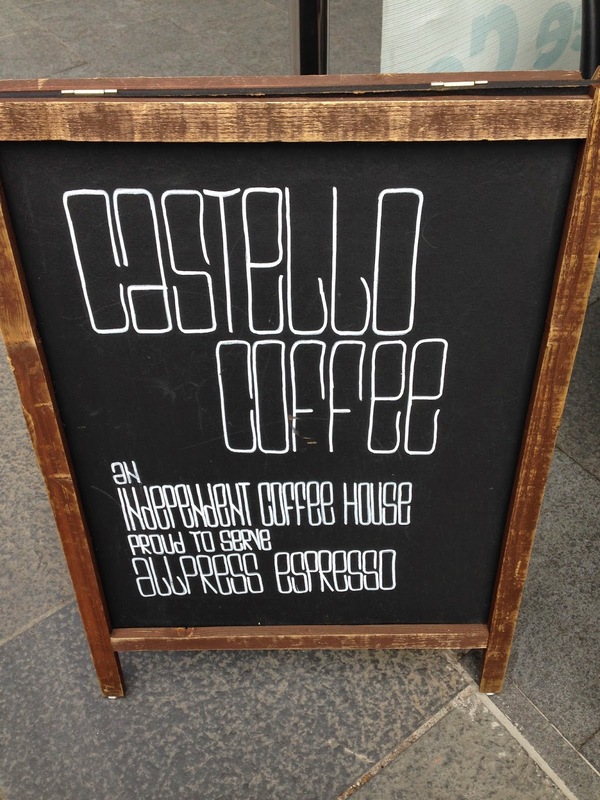 Castello Coffee is a small independent coffee place on Castle St, lacks a bit of atmosphere but the coffee is just great and perfectly executed. Soups and sandwiches complete the offer. 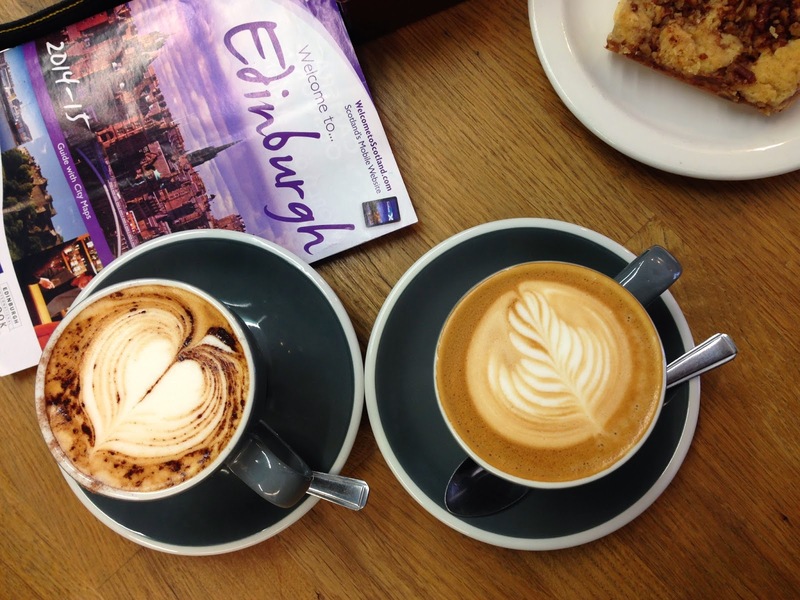 We got a couple Flat whites, they were amazing, the coffee is perfectly extracted, top and flawless latte art, strong, a good balance with sweetness and some bitter notes, definitely a great coffee.